Built Green® Star-Levels: What Do They Mean? 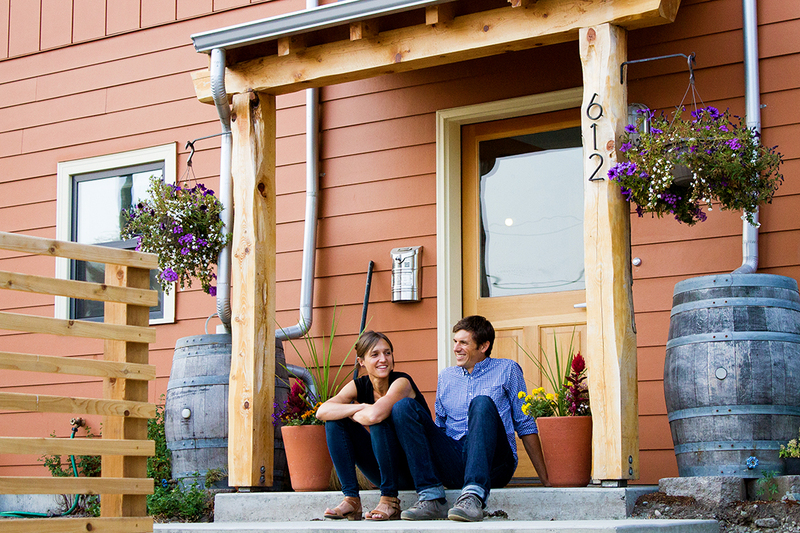 All Built Green homes are designed to reach beyond current Washington state building and energy codes, creating greener homes. However, not all Built Green homes are equal. There are actually four different Built Green certification levels, referred to as star levels, that builders can choose from. This allows builders the flexibility to choose the star level that best matches the project given their aims and the project context. This post will walk you through the various Built Green certification levels available and help you understand the differences between them. Perhaps the most notable differences are the energy requirements for each certification. The chart below provides an overview regarding these requirements. 3-, 4-, and 5-Star certification levels require a certain percentage of improvement above state energy code; builders can opt how they want to make these energy use improvements. The Built Green checklists provide multiple energy use improvement options and each action item is assigned points based on its impact. These items were decided upon by leading industry professionals as viable possibilities to improve energy use performance in residential construction. For example, every building has a thermal envelope—a physical separation between the exterior and the interior of a building. If the thermal envelope is tight, then the building will need less energy to regulate the interior temperature. Using the Built Green checklist, builders can improve the energy efficiency of the home by improving the building’s thermal envelope. In addition to the home’s design, the appliances inside the house can improve its energy performance. 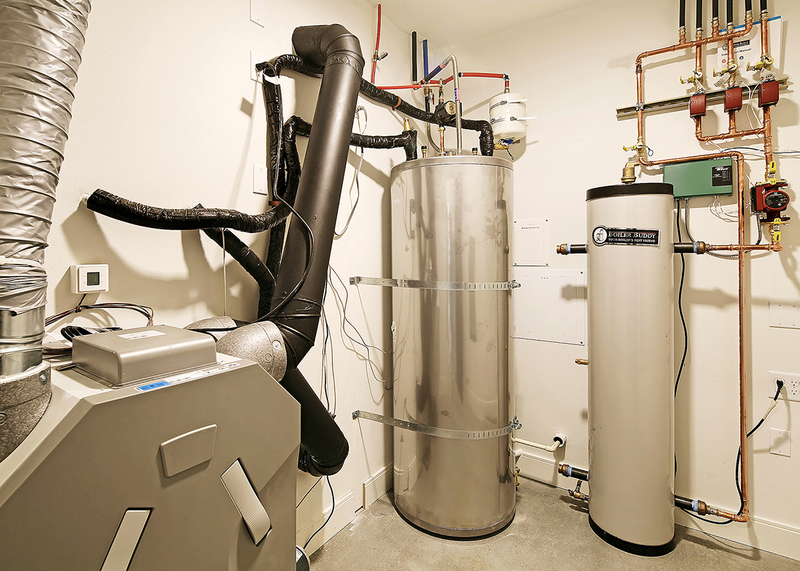 Builders can gain points by installing more efficient water heaters or installing a water heater inside conditioned space to minimize the amount of energy necessary to warm up the water. 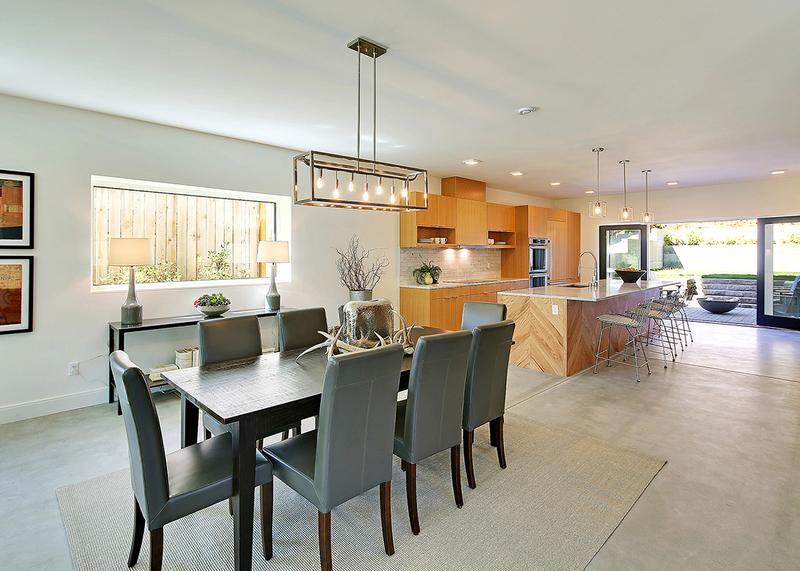 Using light-colored interior finishes and energy efficient lighting can also help improve a home’s energy use performance. Installing ENERGY STAR washing machines, dishwashers, and refrigerators can increase the number of points a builder can earn through the Built Green checklist. Using a combination of features, builders can qualify for one of the four certification levels. However, for 5-Star and Emerald Star Built Green homes, other factors come into play. For example, any Built Green home could be oriented on the lot in a way that will optimize passive solar strategies, but 5-Star single-family homes must provide a designated rooftop location for the wiring and controls of any future solar thermal and/or photovoltaics, while multi-family buildings must have solar PV or solar thermal installed. Emerald Star takes this another step forward and mandates clean energy production. The clean energy production for an Emerald Star home can be achieved through wind or solar, but the energy production must be either on site or within a quarter of mile of the lot. Additionally, Emerald Star homes are net zero energy—they produce as much energy as they consume in the course of a year. Energy consumption might be the first thing that comes to mind when people think of green homes, but it isn’t the only aspect. The Built Green checklist is designed to encourage green development wherever possible using a holistic approach. This approach goes beyond energy use and takes water use, indoor air quality, site, and materials into consideration. 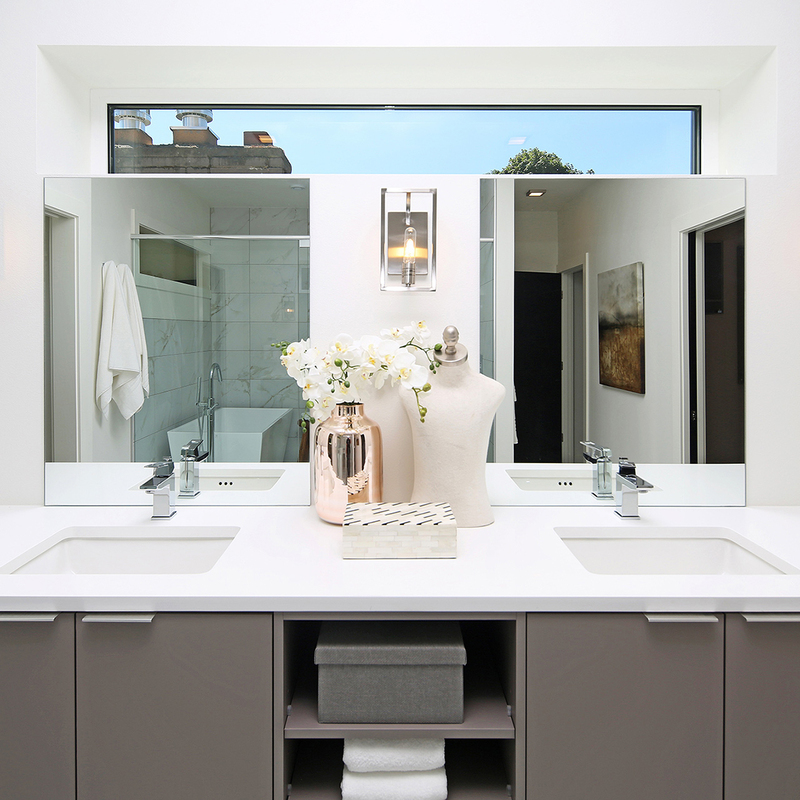 Site requirements ensure the footprint of the house has a minimal environmental impact. For example, one of the requirements for a 4-Star home is planting drought resistant plants. This allows for the homeowner to save water and money through lower utility bills, all while maintaining a healthy yard. This is taken a step further for 5-Star homes, which limit grass turf to 25% or less of landscaped areas. Turf grass is extremely water-dependent and by limiting its use, homeowners can minimize their water consumption. The location of the project also has an impact. If a house is located within walking distance of shops, gyms, and schools, it decreases the need to drive a car. For this reason, Emerald Star certification requires that a home is built within a ½ mile of at least five essential services. Similarly, having bicycling infrastructure and resources nearby will make bicycling safer and more appealing, decreasing transportation emissions but also providing healthy options for getting around. Indoor air quality also has an impact on the environment and occupants of a home. By using low toxic/low VOC paint, a requirement for 4-Star certification, occupants can breathe more easily. A 3-Star home or higher requires that all spot fans under 110 CFM are 1.5 sones or less. This means that the fans are quiet, which will encourage occupants to use them more frequently. When homeowners use the fans, they increase air circulation in the home, helping regulate temperature, prevent mold, and improve overall air quality. The materials used in the project and how efficiently they are utilized is also incredibly important and considered when assigning a star level. Every star level requires some form of recycling to ensure materials will not be wasted. Since star level requirements are cumulative (in other words, 4-Star homes also have to adhere to the 3-Star requirements, in addition to those of 4-Star), all certifications require the builder to post and implement a recycling plan. On the other side of the spectrum, an Emerald Star home requires that 90% of waste by weight is recycled, while ensuring material sustainability and efficiency by requiring at least 20 components have environmental attributes and that the vast majority of wood is FSC certified, reclaimed, or rapidly renewable. 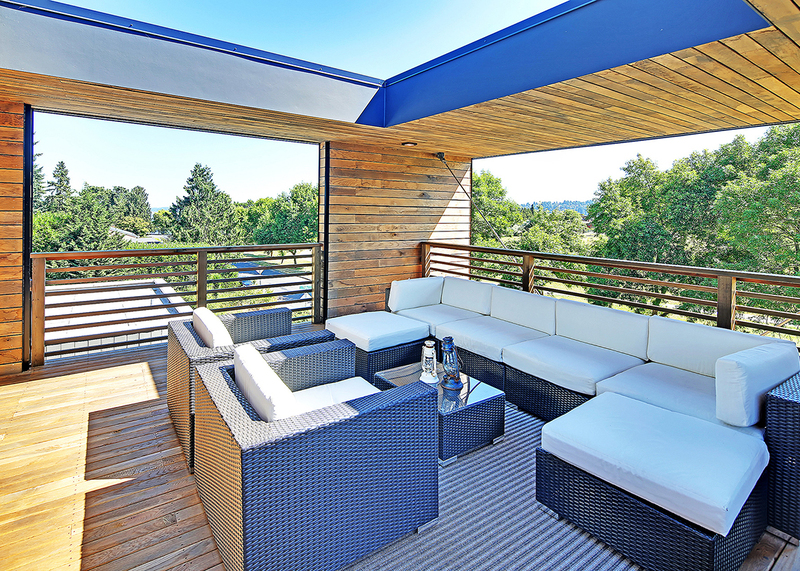 While an Emerald Star-certified home is greener than a 3-Star Built Green home, it is important to remember both homes are designed with the environment and the inhabitants in mind. 3-Star certification is a great way for builders new to green building to learn more about Built Green and then begin to ramp up the certification levels they aim for. Every star level builds upon the next to create greener homes. The needs of the builder, the homeowners, and the environment are all considered when any Built Green home is constructed. Providing builders with the flexibility to choose which features to incorporate into the home increases the probability that more builders will choose to build greener homes. The star level tiers help provide clarity on how green each project is. Since Built Green’s inception almost twenty years ago, the Northwest EcoBuilding Guild and its members have been collaborating with the Master Builders Association of King and Snohomish Counties to transform the built environment toward long-term sustainability and that partnership is only improving with time. 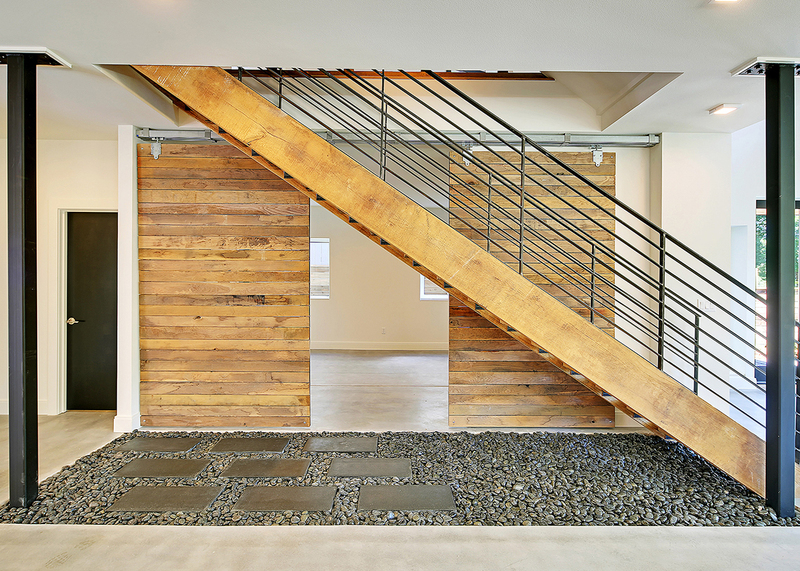 From the first 5-star Built Green certified home in Seattle (built by Guild founding member Jon Alexander) to ongoing work on the Code Innovations Database, the Guild and Built Green have a long history of successful collaboration. Eric and his wife, Alex, in front of their net zero energy Built Green home. This month, the Guild and the MBA/Built Green are teaming up to train builders and other professionals on how to effectively combine energy efficiency with indoor air quality at the Healthy Home Training for Building Professionals course from February 16–April 6, 2017. Instructors are national and regional field experts and the course material will give participants a better understanding of building science and indoor air quality benefits to best meet customers’ needs. The collaboration between the Guild and the MBA/Built Green not only enables this important class, but helps it reach a broader audience. The Clearwater Commons Community, which is a featured case study in the Code Innovations Database. In addition to collaboration on tours and trainings, the Guild and Built Green have worked together to document precedent-setting breakthroughs in the green building realm. An example is “zHome First Rainwater Harvesting for Indoor Use in Issaquah,” a case study in the Code Innovations Database written by Leah Missik and Chris van Daalen, that describes one of Built Green’s demonstration projects, zHome, in the Issaquah Highlands. Other groundbreaking Built Green projects in the Database include Positive Impact Development at Clearwater Commons, the Solar-Powered Grow Community and the Dwell Emerald Star Home in Ballard. Database authors are now expanding this effort to document green advances: in addition to describing successful projects, they will also document policy profiles and incentives adopted in some communities that should be adapted and implemented broadly. As experts in the field of green building, both Built Green and the Guild feel a responsibility to share proven practices and policies to a broader audience. As local governments adopt these and similar policies and increase incentives for builders, there are more opportunities for those in the green building sector to partner on projects with far-reaching benefits. Many of these projects would not have been possible without the policies such as Priority Green, which Built Green helped to establish. Another example of important policy adoption is the City of Shoreline’s adaptation of the City of Seattle’s “Living Building Pilot Ordinance,” which was first adopted in 2009. This ordinance has been built upon by the City of Shoreline to establish a Deep Green Incentive Program (DGIP) ordinance, which will be considered by the City Council on March 27. “This is a tremendous opportunity for us to make progress toward our carbon reductions goals by reducing our footprint in the built environment,” Miranda Redinger, Senior Planner for City of Shoreline, explains. “We’ve done a lot of work in the transportation sector through light rail station planning, but if the areas that redevelop do not use green building, we will have lost our chance.” Shoreline’s proposal expands on Seattle’s precedent to include incentives for Built Green 5-Star and Emerald Star projects. Leah and Chris will publish a policy profile on the Shoreline DGIP as soon as the Council approves it, so it can serve as fodder for other cities that are considering similar actions. 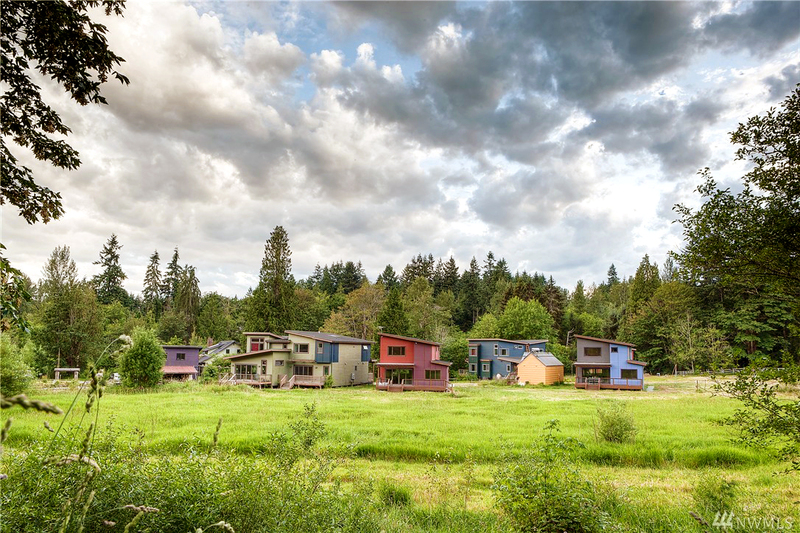 Another great incentive example is the Housing Design Demonstration Program on Bainbridge Island that rewards amazing projects like the Grow Community with additional density and code departures in exchange for high-performance building. Kudos to leaders in both groups that have leveraged their unique qualities to harness the power of partnership! With Built Green and the Guild’s history of collaboration, and the strength of the regional market for sustainable homes and buildings, the future is looking really green!